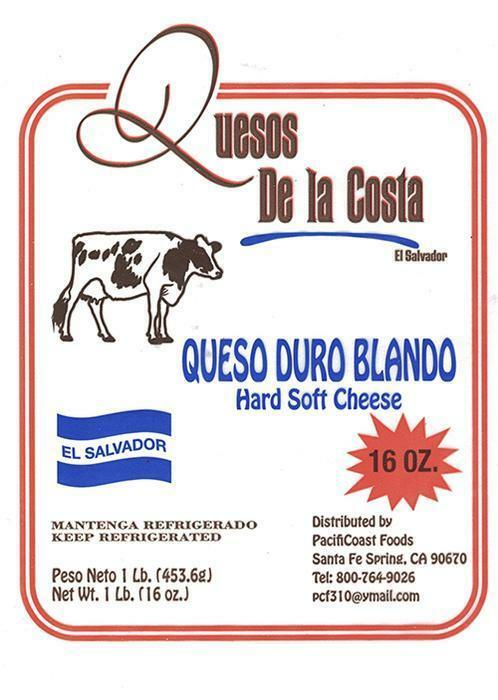 La Nica Products of Miami, Fla., is recalling six thousand pounds of Queso Duro Blando / Hard White Cheese (Morolique) that may be contaminated with Listeria monocytogenes. The recalled product, lot number 254 with an expiration date of August 31, 2017, and a UPC code of 8 52304 74023 2, was sold in supermarkets and other retail stores only in California. Consumers with questions may contact the company at 1-305-621-8810 Monday through Sunday between 9AM and 5PM (EST).